On November 5th, Lumberyard Bike Park donated $10,000 worth of new bikes to the Community Cycling Center. Some kids were fortunate enough to ride home with these bikes in last Sunday’s Holiday Bike Drive. The rest of the bikes will be used to build up a bike fleet that our community partners will use next year. 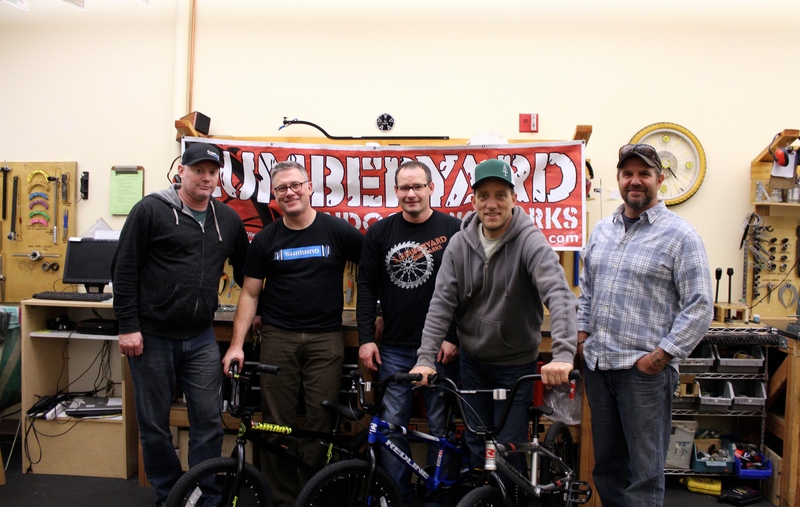 On December 3rd, Lumberyard staff volunteered for a few hours to help assemble some of the donated bikes. It was an amazing moment to see two organizations passionate about the benefits of biking coming together. 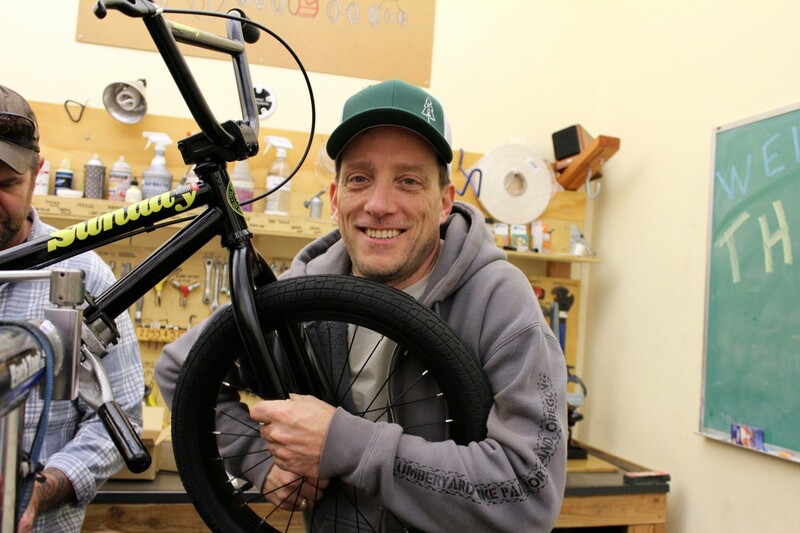 Thank you, Lumberyard, for your incredible support and dedication to promoting access to bikes.